When needed, we can provide 2D Existing Floor Plans. 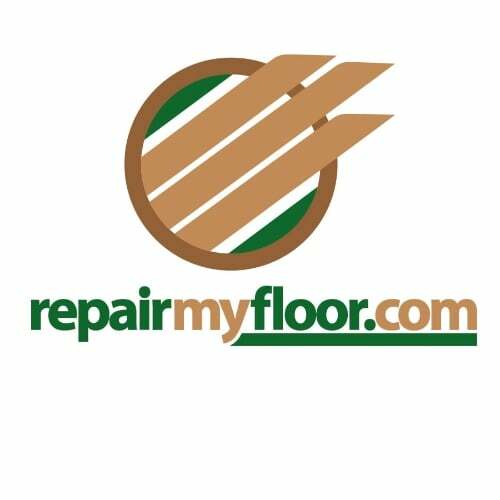 We use in house and 3rd party certified moisture testing services to make sure the sub-floor is ready and able to accept the specified flooring. We test using all ASTM testing methods including RH probes and Calcium Chloride tests. Where applicable, we can work with designers and end users to adjust finishes to fit inside a budget. With Excellent relationships with all major manufacturers, and continued growth with Boutique manufacturers, we have the ability to procure all flooring material on a national level. We work with the end user, Landlords, Construction Managers, GCs and other trades to ensure that all work is being completed as efficiently as possible. If Moisture tests come back too high for specified flooring, we can mitigate the issue using the correct applicable method.